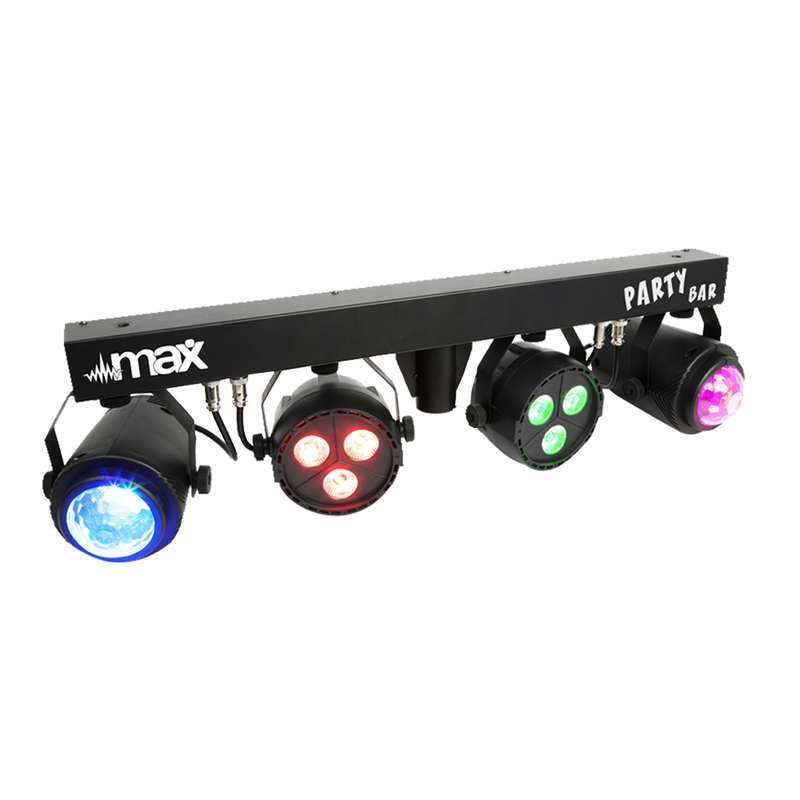 A kit of 2 LedPARs and 2 Jellymoons on a T-bar with the possibility to mix RGB with Cool White to achieve extraordinarily beautiful solid colours. Because of the 4-in-1 technology and very high power of the individual LEDs we can achieve a very high output with a minimum quantity of LEDs. 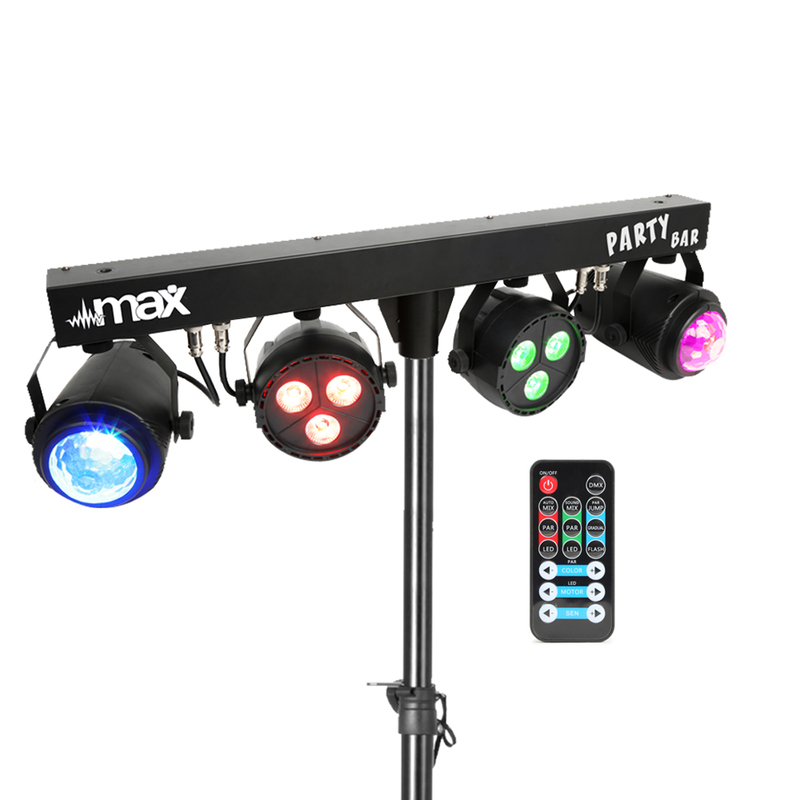 The lenses on the front mix all colours perfectly without creating shades in the output. 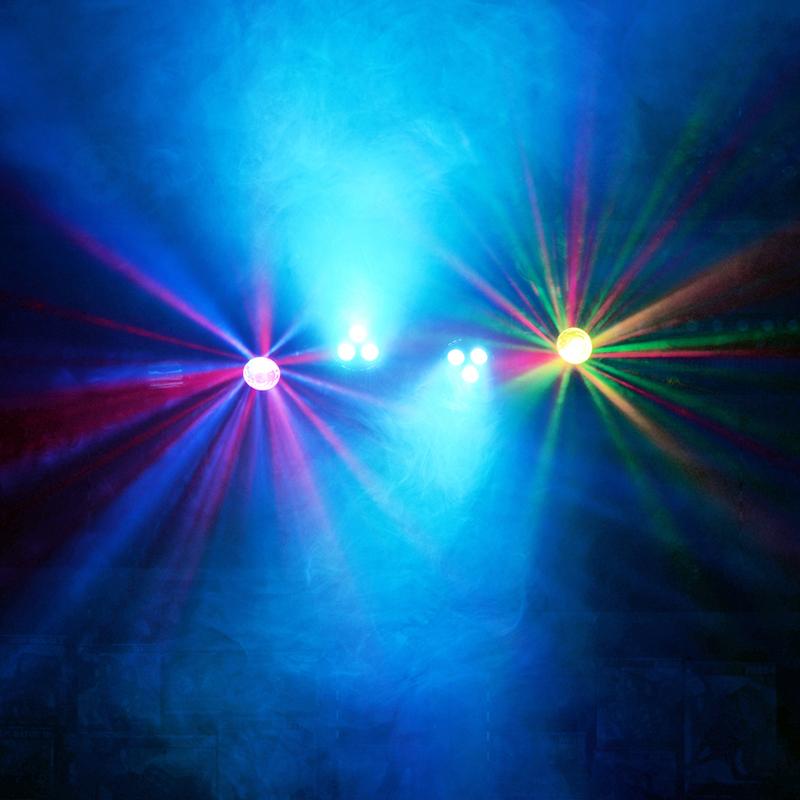 The Jellymoons create an amazing double light effect. This together makes for a great combination. 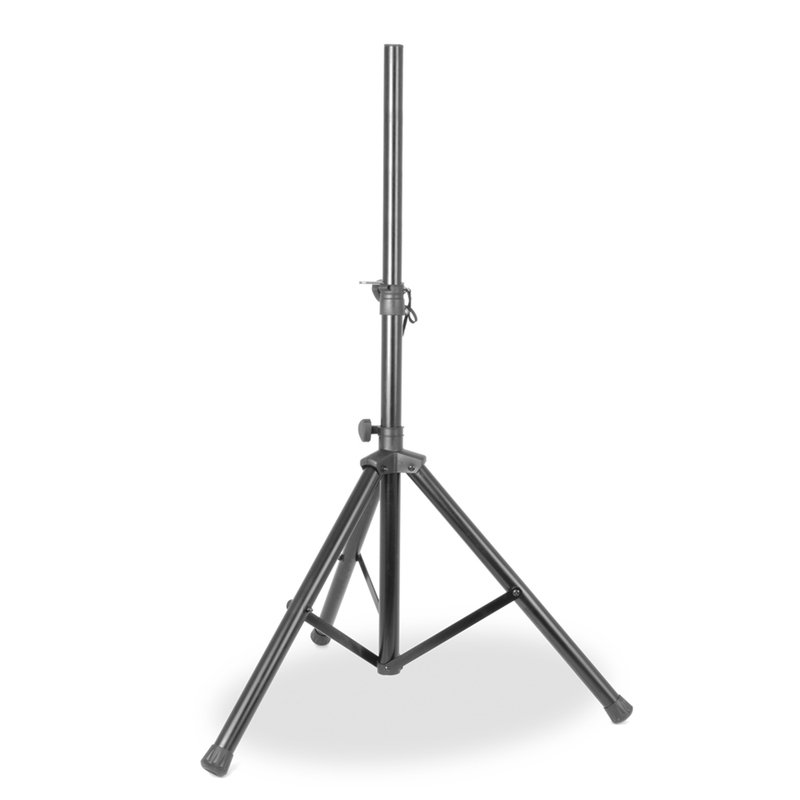 The T-bar has been carried out in a compact casing that can fit almost anywhere. 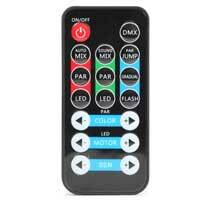 The system includes a remote control that simplifies operation and eliminates the bother of programming. 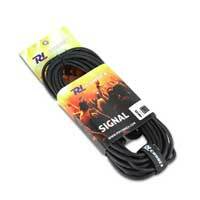 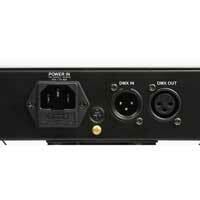 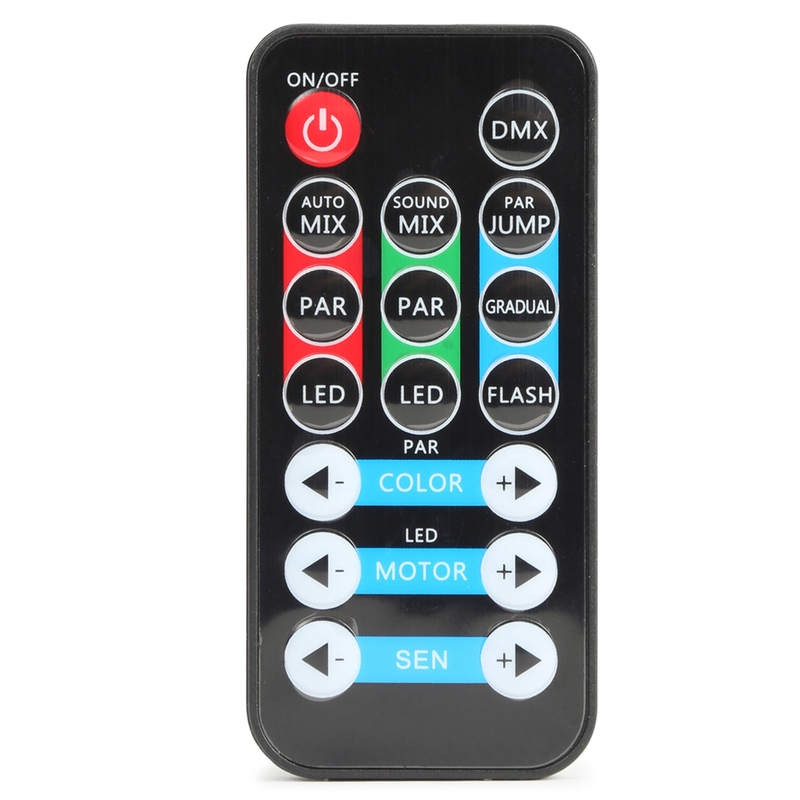 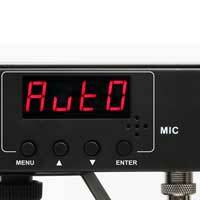 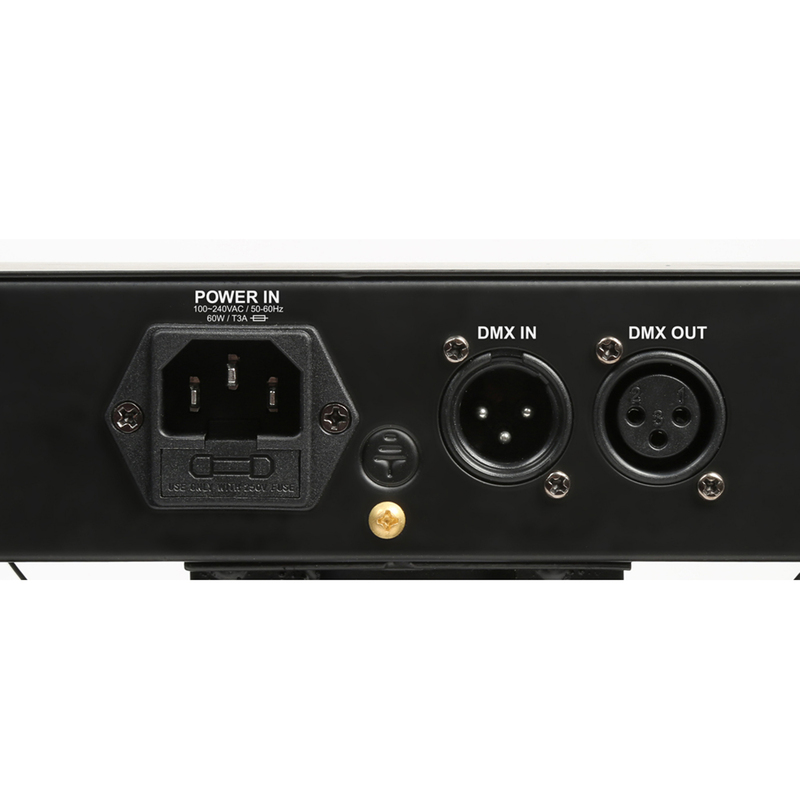 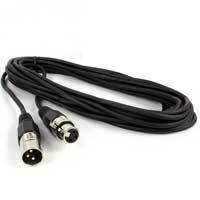 Or you can choose to control with an external DMX controller via its XLR In/Outs. 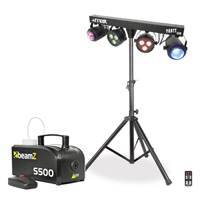 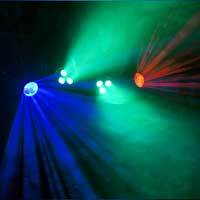 The rugged housing is specially designed for bars, disco, night clubs etc.